KABUL (Reuters) – Children are probably safer growing up in Afghanistan’s major cities, including the Taliban stronghold of Kandahar, than in London, New York, or Glasgow, NATO’s top civilian envoy to Afghanistan has said. Mark Sedwill’s comments were made during an interview to be aired on Monday on Children’s BBC Newsround, a popular British daily current affairs program aimed at children. “Here and in Kabul and the other big cities, actually, there are very few of those bombs,” he said. “The children are probably safer here than they would be in London, New York or Glasgow or many other cities,” he said. “It’s a very family-orientated society, so it is a little bit like a city of villages,” he said. His remarks, which feature in a two-part series exploring the lives of children in Afghanistan, were rejected as misleading by an official from the aid group Save the Children. “One in five children die before they get to the age of five. So to say it’s safer than to live in London, New York or Glasgow is daft,” said the representative from Save the Children, who requested anonymity so he could speak freely. The Afghanistan Independent Human Rights Commission says such episodes [violence against children] are increasingly common. A new report by the commission noted what it said was a worrying increase in violence against children as well as child labor in all Afghan provinces. 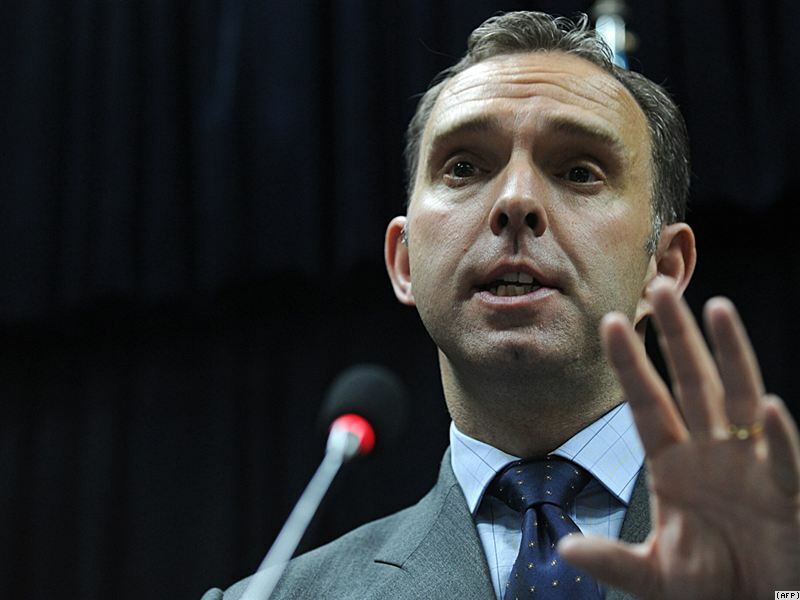 This entry was posted on Monday, November 22nd, 2010 at 6:20 pm	and tagged with Children Afghanistan, Mark Sedwill, NATO in Afghanistan and posted in News and Politics. You can follow any responses to this entry through the RSS 2.0 feed.